Book with View Holiday Trip. 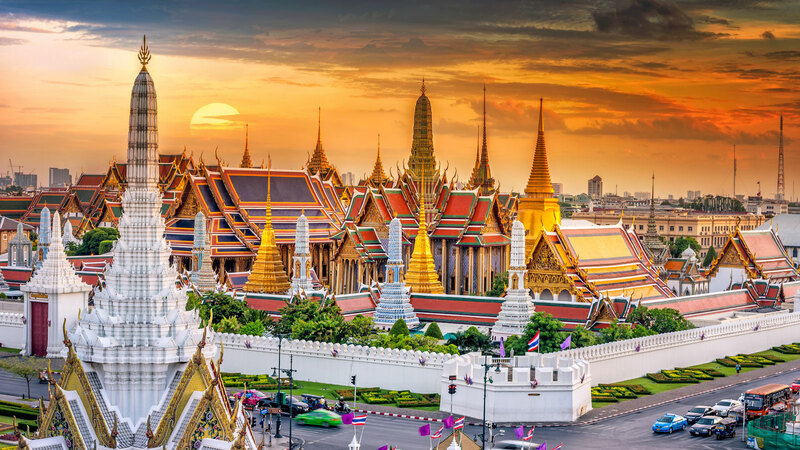 Here you will get ready international tour package deals to make your Thailand package holiday trip an unforgettable one and create memories of a lifetime. Baramee Hip Hotel Phuket or similar / The Seasons Bangkok Huamark Bangkok or similar. Today Gems Gallery is situated in four major cities, Bangkok, Chiangmai, Phuket and Pattaya. ... Thailands position as a major global gems and jewellery dealer, thanks to outstanding raw materials and the skills of its craftsmen, in turn led to the creation of Gems Gallery - the world biggest jewellery and gems center. 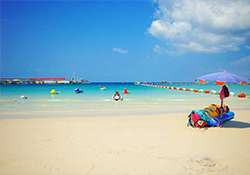 Your fun trip to thailand ends today. Travel to airport and relax during your journey back home.